Rotary International is now accepting applications for the 2020 Rotary Peace Fellowship. 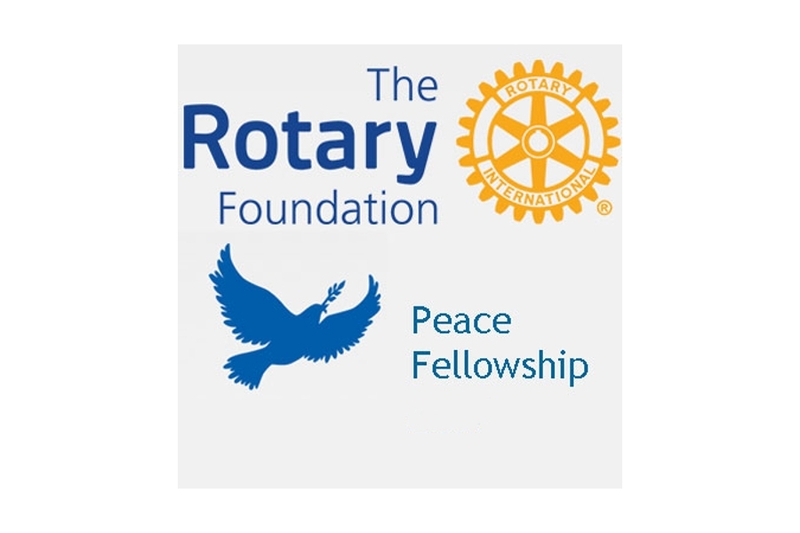 The Rotary Peace Fellowship covers tuition and living expenses for students in a 15 to 24 month program at one of Rotaries five Rotary Peace Centers at leading partner universities. The Fellowship also covers expenses to increase the capacity of existing leaders to prevent and resolve conflict through academic training, field experience, and professional networking. The spike in regional and local conflicts around the globe has boosted the need for peace and development leaders skilled in building positive social change. Up to 100 fellows are selected every year in a globally competitive process based on personal, academic, and professional achievements. Fellows earn either a master’s degree or a professional development certificate in peace and conflict studies at one of the Rotary Peace Centers, located within seven leading universities around the world. More than 1,200 program alumni are working in over 100 countries as leaders in national governments, NGOs, social enterprises, the military, law enforcement, and international organizations such as the United Nations.